A Michigan teacher’s union has filed a lawsuit over the deplorable conditions and deteriorating buildings in Detroit public schools which put students at risk -- citing black mold, bacteria, freezing cold or overly hot classroom temperatures, rodent and insect infestations, exposed wiring and falling debris. 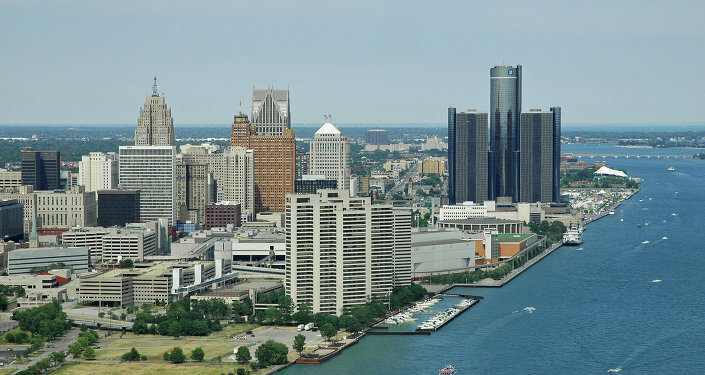 The lawsuit was filed on Thursday by the Detroit Federation of Teachers (DFT) on behalf of themselves and its affiliated state and national unions and several parents, the Detroit News reported. They allege that the “dangerous environments cause serious and irreparable harm to the health, safety and welfare of students.” They are seeking the immediate removal of Emergency Manager Darnell Earley, for building code violations to be fixed, the creation of a new funding plan for the schools, and a restoration of local control over the public school system in the area. The lawsuit is not so much concerned with the health and safety of the teachers, but focuses instead on the well-being of the students. Governor Rick Snyder, currently under fire for his mishandling of the lead poisoning of the residents of Flint, has also been under attack for the lack of care given to the city’s schools. “We will not stop until we get better conditions in the schools. Right is right and wrong is wrong. I challenge you, Darnell Earley, Mayor (Mike) Duggan and Gov. Snyder. Don’t just do a walkthrough in our schools. Spend a day in a school. The kids need the hope and strength that comes with great schools,” Shoniqua Kemp, a mother with two children in Detroit schools, said.